Dr. Janette Dumas is an associate professor at Southern College of Optometry. She provides patient care as an attending optometrist at The Eye Center in Pediatric Primary Care and Vision Therapy. In the didactic setting, she teaches Optometry Theory and Methods IV and is involved with laboratories in pediatrics, vision therapy, strabismus, and amblyopia. She has served as an investigator on multi-center research studies on amblyopia and on the correction of hyperopia in children. 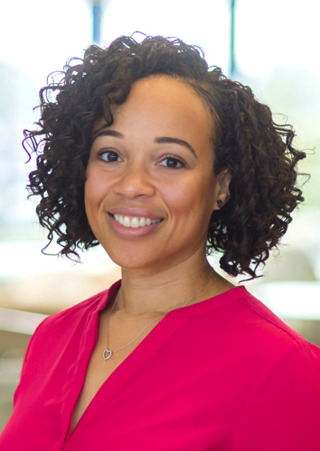 Dr. Dumas is the Coordinator of Minority Recruitment, and advisor to the National Optometric Student Association and the Illinois Optometric Student Association at SCO. Dr. Dumas is a Fellow of the College of Optometrists in Vision Development and a member of the American Optometric Association, the National Optometric Association, Tennessee Association of Optometric Physicians, and the West Tennessee Optometric Physicians Society.